Find Our Beer - Founders Brewing Co.
Download our mobile app to have a Founders beer locator always at the ready on your device! **Please note that the Barrel-Aged Series and select Limited Series will not be searchable in our beer finder due to limited distribution. It can take up to 60 days for beer to appear available in the beer finder. You should always call the retailer listed before visiting if you have your heart set on a particular Founders beer. Check out our availability calendar here. 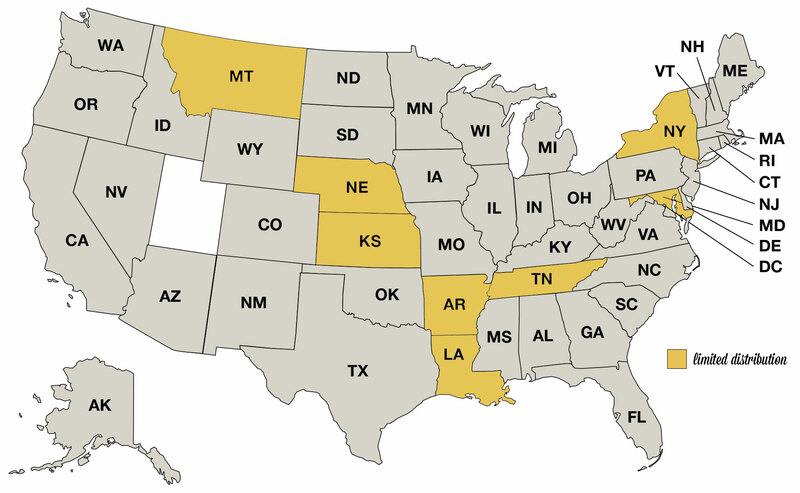 * Where the states are colored yellow, Founders does not have distribution in the entire state. If you come up with no retailers in your search area, extend your mile range to find retailers in nearby towns. More information regarding limited distribution can be found here.